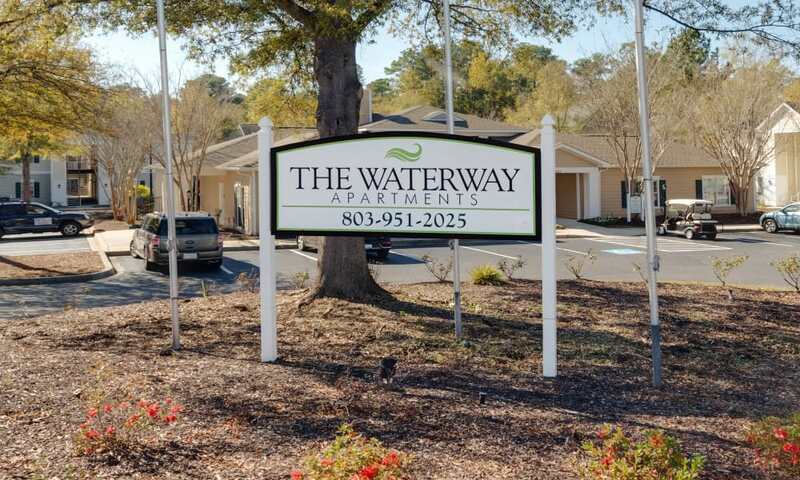 Take a look around the beautiful grounds and delightful living spaces at The Waterway Apartment Homes. 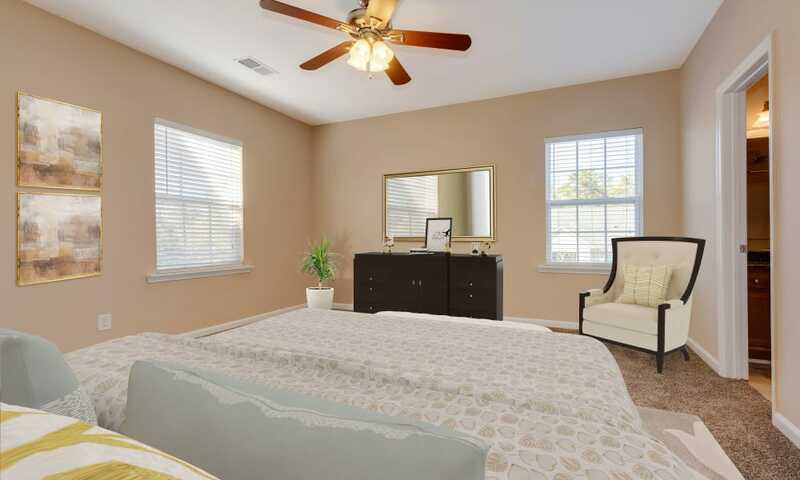 Set on professionally landscaped lawns interspersed with mature trees, better living is within reach. 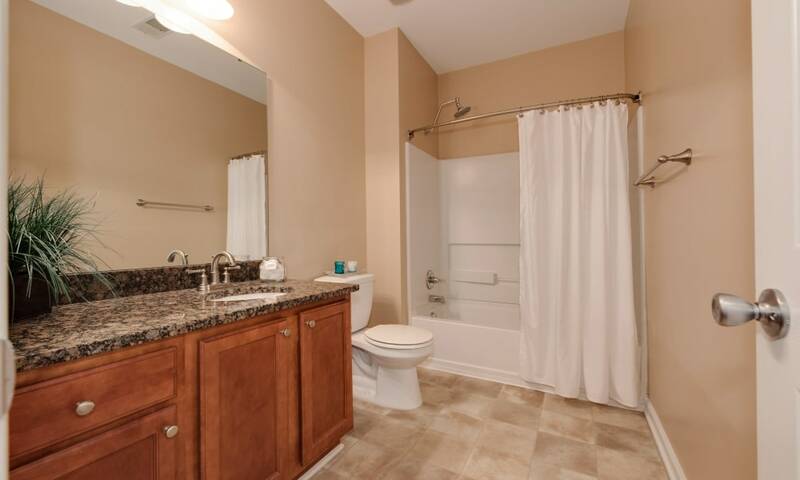 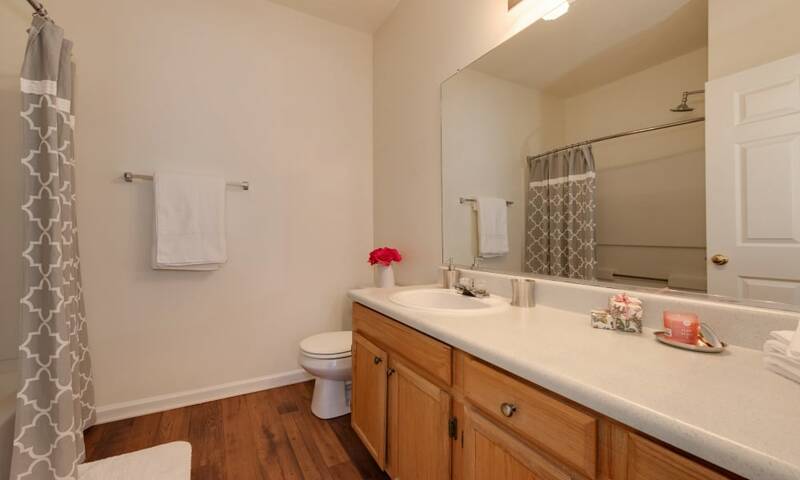 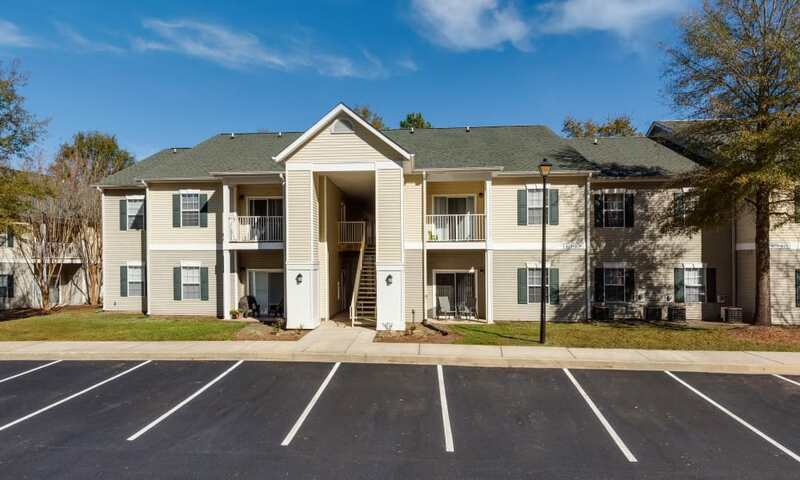 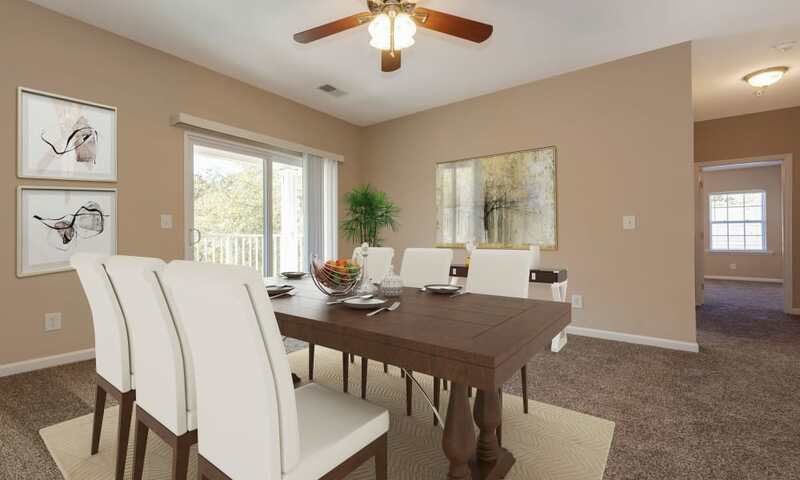 We offer beautifully appointed one, two, and three bedroom Lexington, SC, apartments in a variety of spacious floor plans. 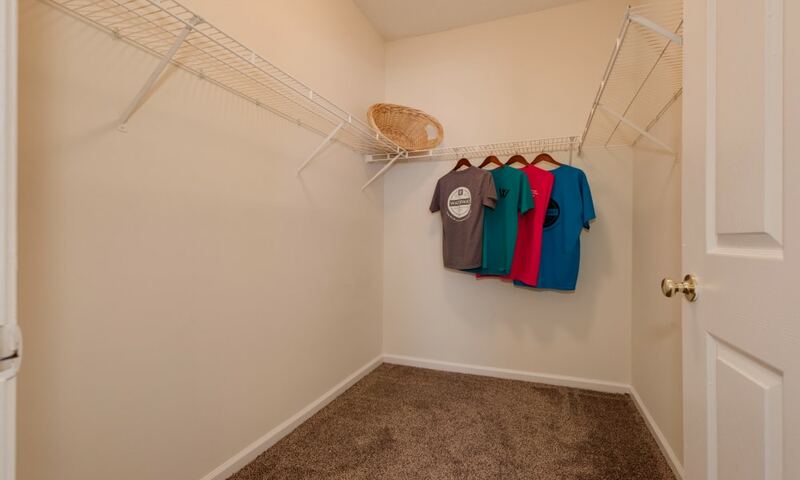 You’ll have ample room to spread out and tailor your space to fit your style. 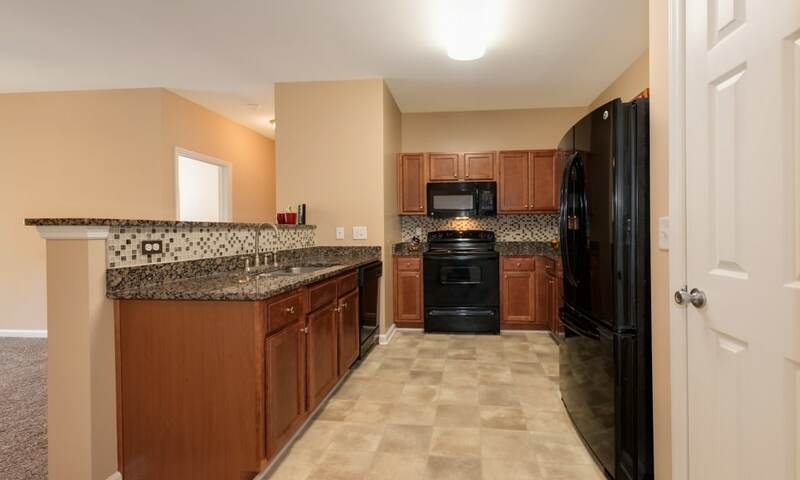 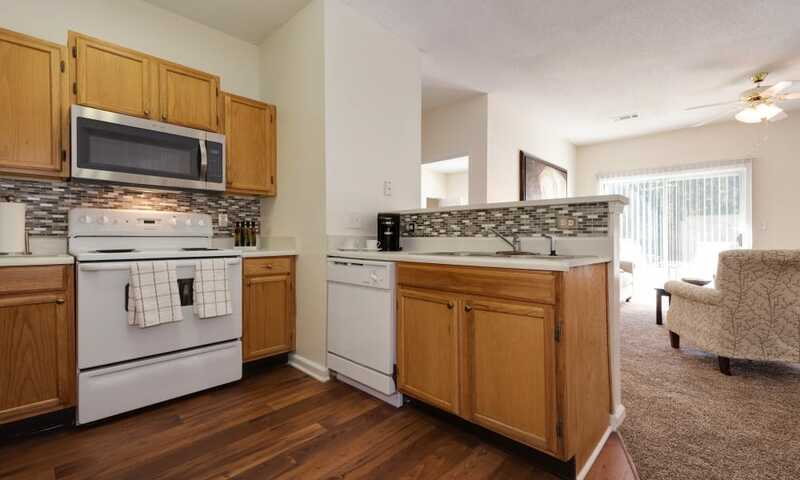 Each home is updated with top-of-the-line features including a convenient full-size washer and dryer and a fully equipped chef-inspired kitchen. 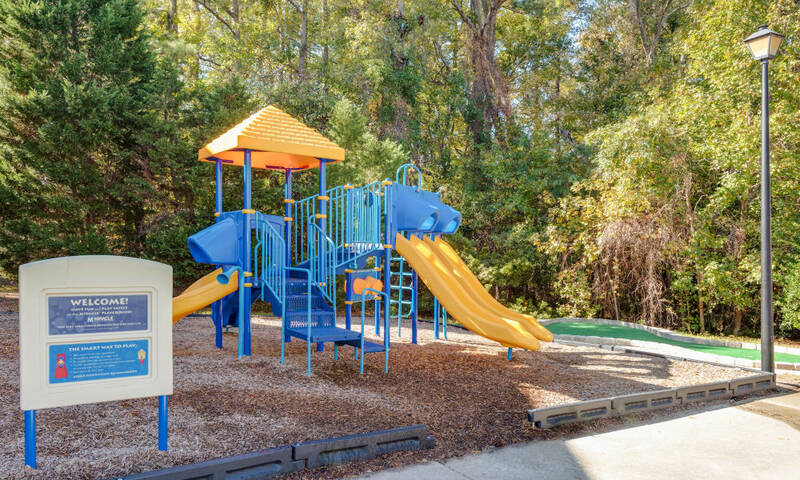 When you are not relaxing in your luxurious living space, take advantage of our community amenities. 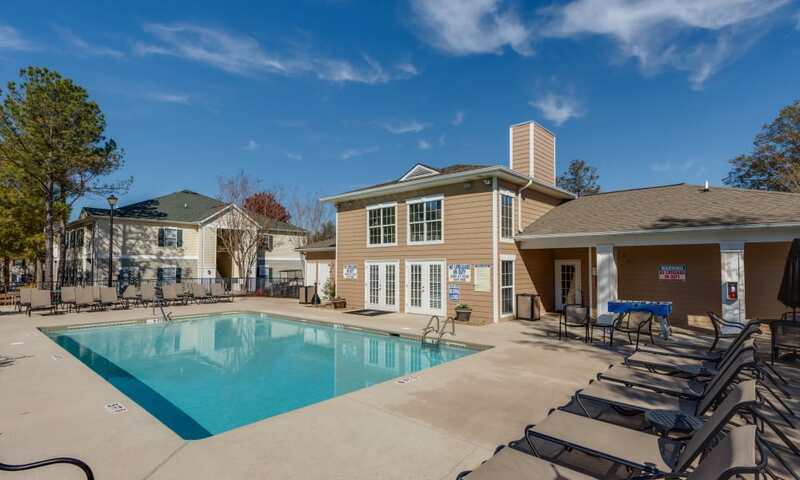 Go for a swim in the refreshing outdoor pool. 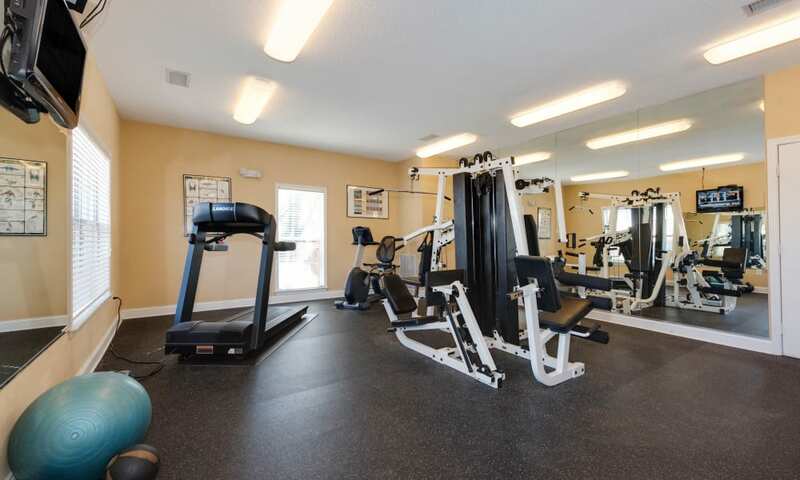 Work your muscles in the state-of-the-art fitness center. 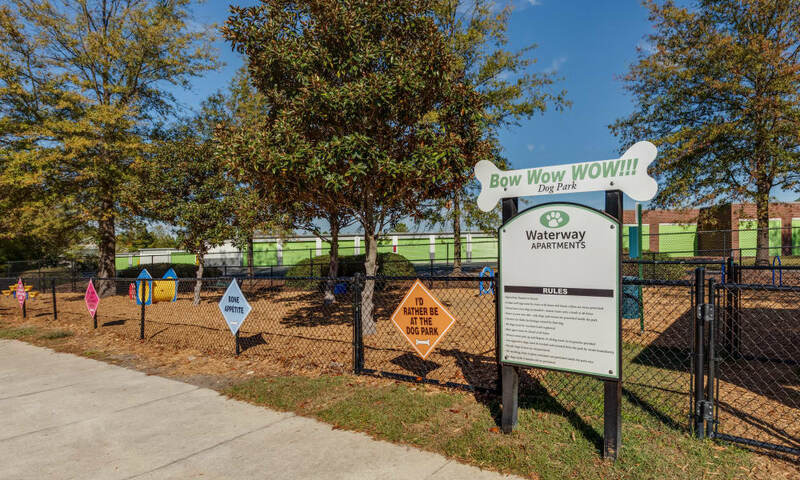 Let your dog stretch her legs at the convenient on-site dog park. 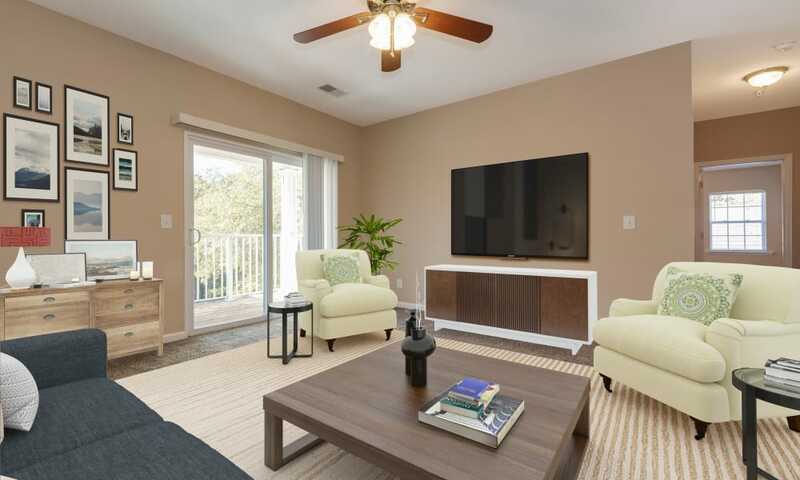 And because our community is managed by Morgan Properties, you can expect our attention to detail and commitment to excellent customer service every step of the way. 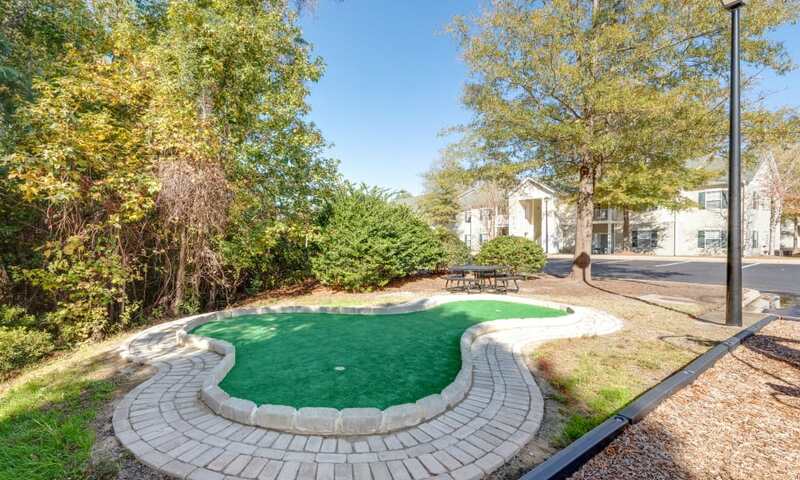 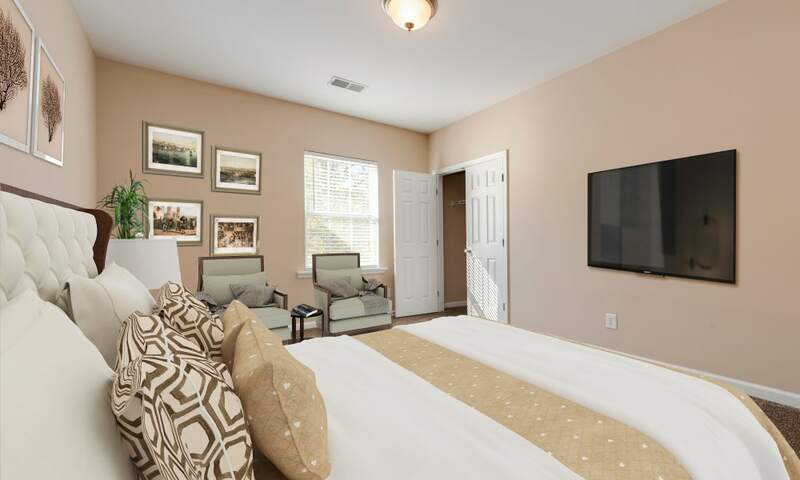 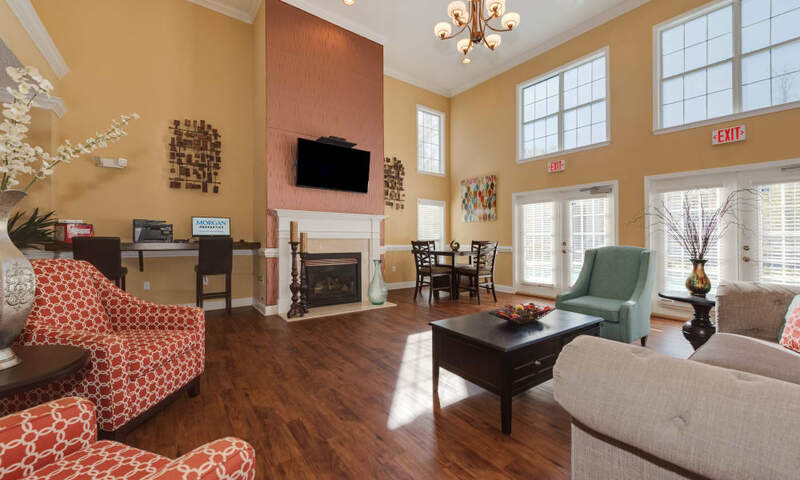 When you’re ready to see our beautiful community in person, give us a call at The Waterway Apartment Homes Let us take you on a personalized tour of our Lexington, South Carolina, apartments.